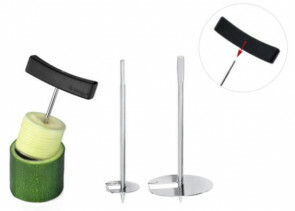 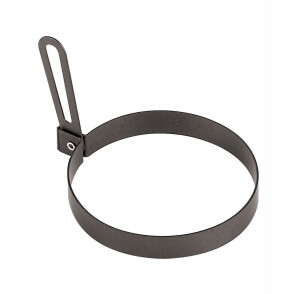 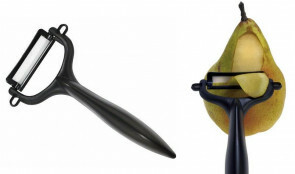 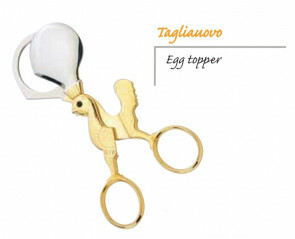 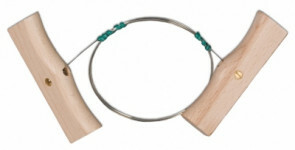 Kitchen accessories essential to make the preparations easier and faster. 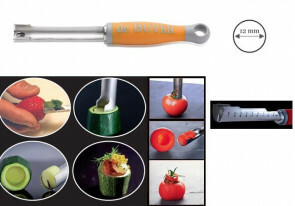 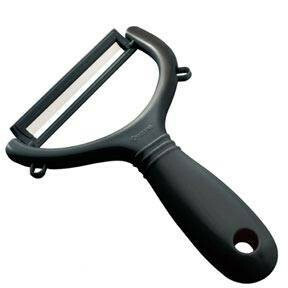 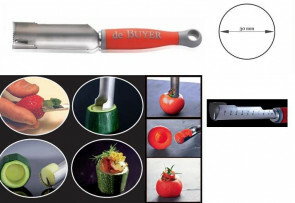 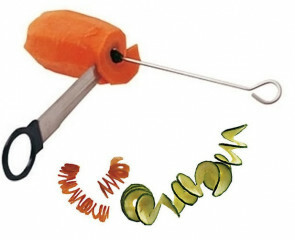 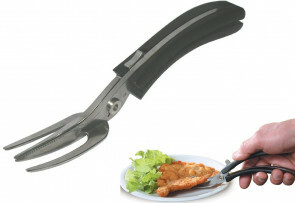 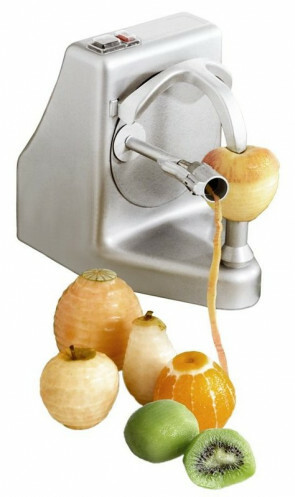 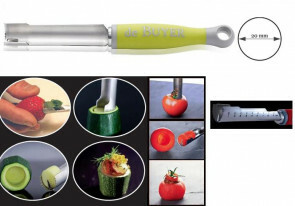 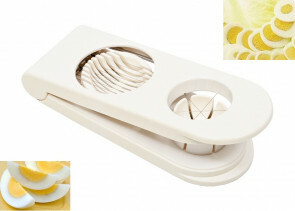 Pizza cutter wheels, ham clamp, electric vegetable peeler, cheese cutter, melon cutter, garlic cutter. 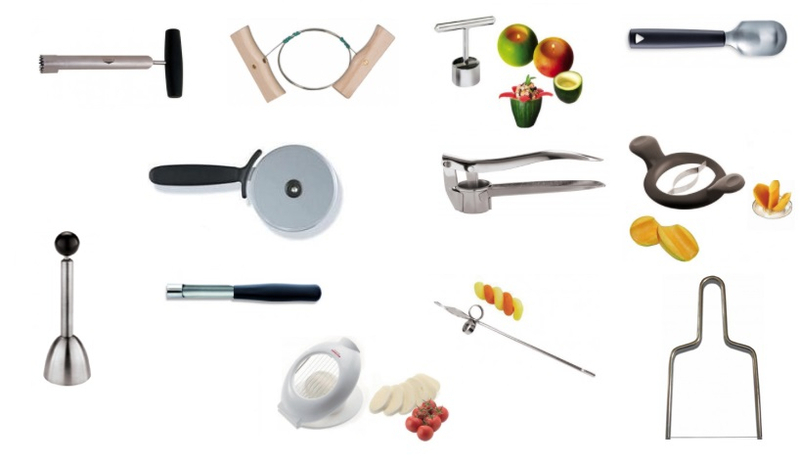 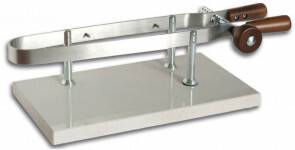 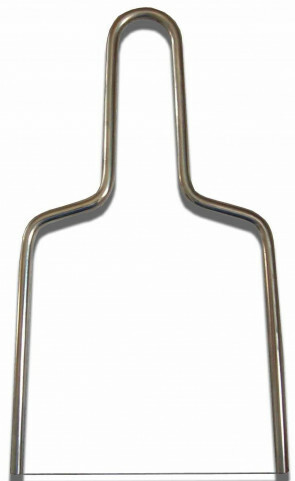 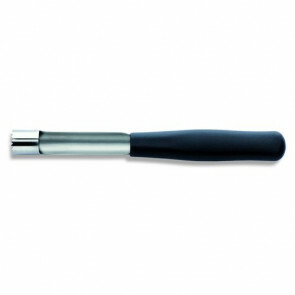 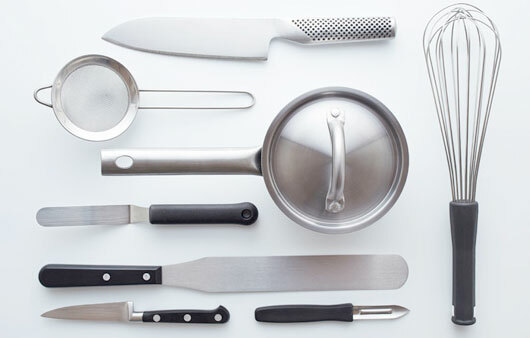 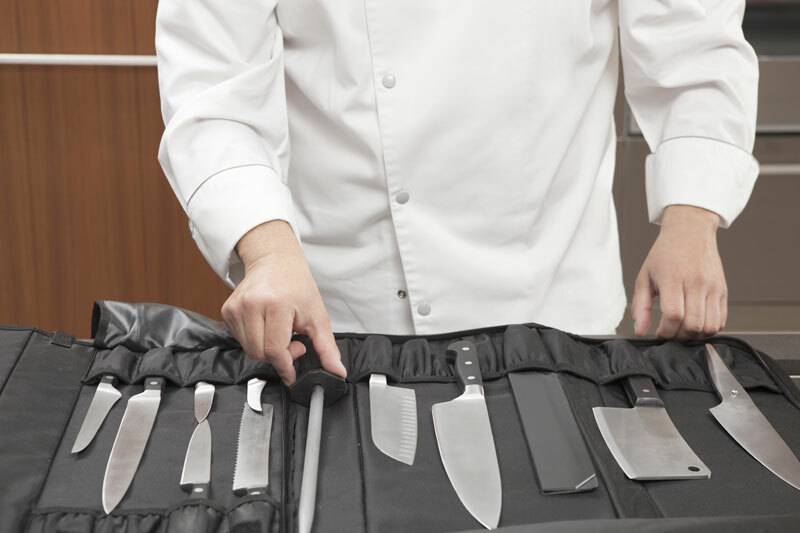 Many quality tools made by qualified companies to ensure excellent functionality and speed of preparation of your dishes.